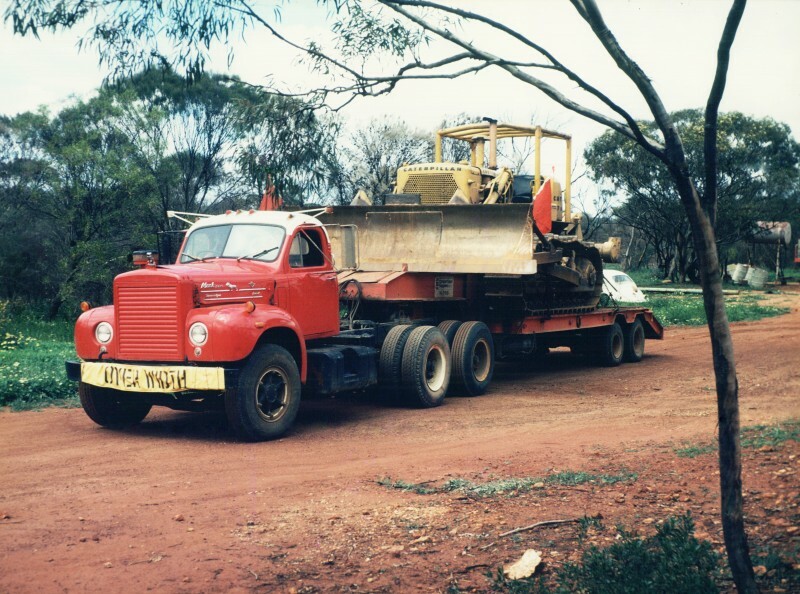 The Patterson Family commenced hiring earthmoving equipment in Morawa in 1978, providing a complementary business to supplement a farming venture. Following the purchase of an established Geraldton earthmoving business in 1985, Central Earthmoving commenced trading with eight pieces of earthmoving equipment and 11 employees. The quality of our people and the values we share have been integral to the ongoing success of our business. We have expanded beyond the Mid West Region, founded on a reputation for high levels of safety in our all operations, the quality of work we construct, our integrity in the way we do business, and the innovative solutions we bring to clients. Centrals has been involved in many iconic projects both in the Mid West and throughout regional Western Australia, from Halls Creek to Pinjarra and as far east as Laverton. Our success has been built on the long term relationships, by working with quality companies who trust us to deliver to their requirements. The value and performance of Centrals is assured, with a second generation of the Patterson family now managing the business’ future growth.